Howe Sound Secondary site requires board exemption. 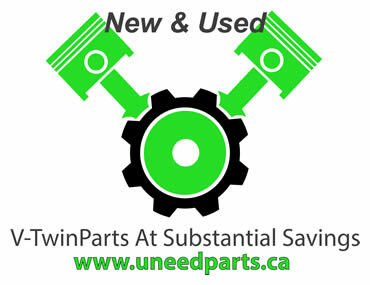 The Squamish Motorcycle Fest is hoping to roll on down the road to a new location this summer. Eric Gosse will have to wait several weeks to find out whether he is guilty or innocent of any charges levelled after his SUV hit a motorcycle at Ogden Point in 2013. A motorcyclist died Saturday, Feb. 6 on the Trans-Canada Highway near Chase after his vehicle crossed the centreline into the path of an oncoming semi truck. We are pleased to report a significant improvement in the motorcycle crash rate in the South Okanagan Similkameen in 2015. The Hells Angels have lost a bid to regain control of a clubhouse in Nanaimo, B.C., in advance of a civil trial scheduled for next year. VANCOUVER -- A B.C. 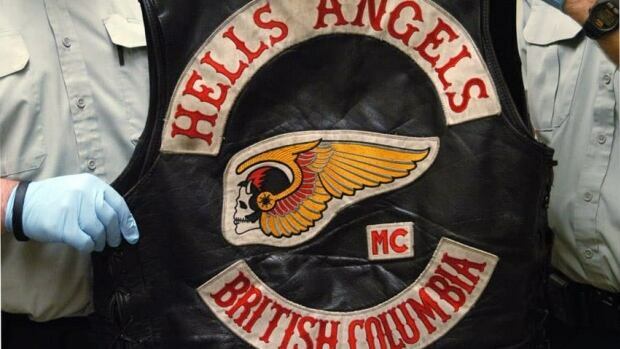 man who is now a member of the elite Nomads chapter of the Ontario Hells Angels has been arrested in B.C. Langley, BC – The team at Barnes Harley-Davidson® would like to congratulate Patrick Robinson for winning a year of use of a Harley-Davidson® Custom Street® 750 Motorcycle! 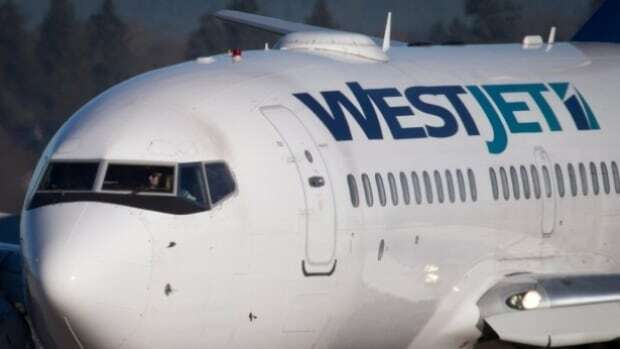 WestJet is cutting or reducing flights from six B.C.cities to Alberta's major airports by March 5. Two B.C. MGAs to merge; company will be rebranded as Guardian Risk Managers Ltd.
Two Managing General Agents (MGA) in British Columbia have announced their intention to merge into one new organization, effective Feb. 1. The South Okanagan saw a significant decline in motorcycle crashes in 2015, after two years of high numbers.